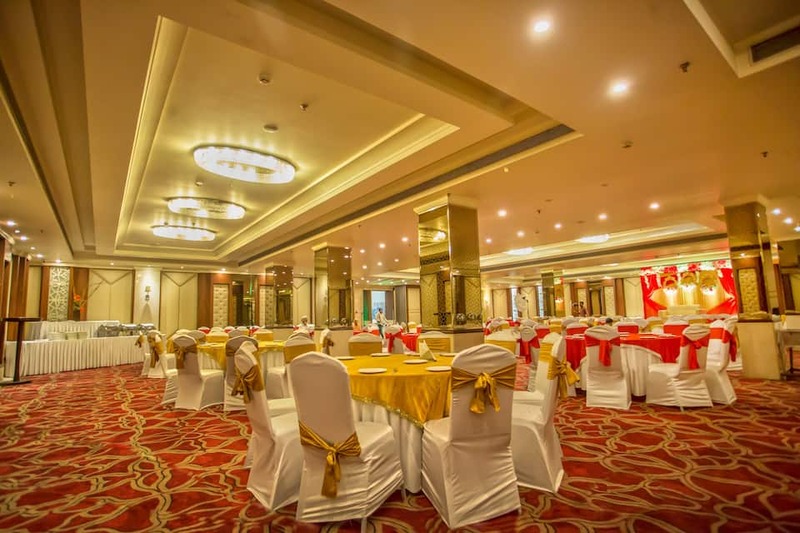 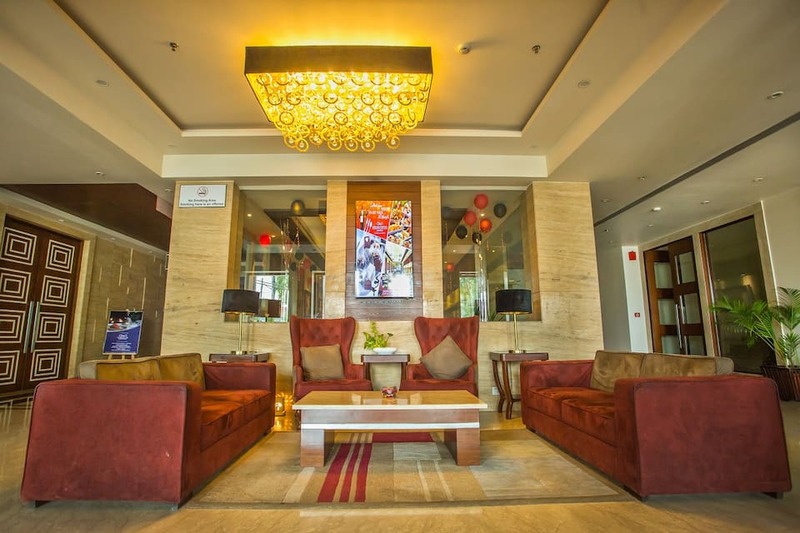 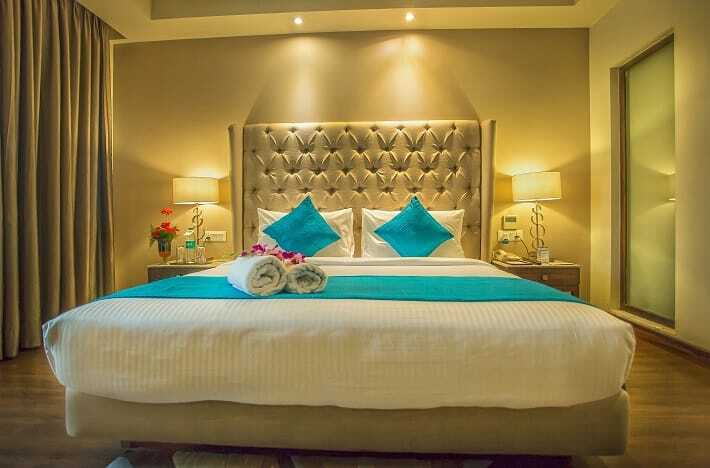 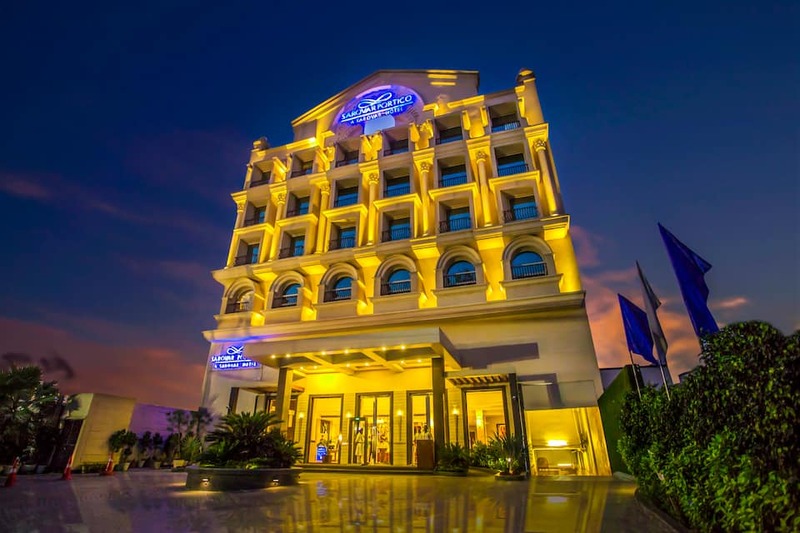 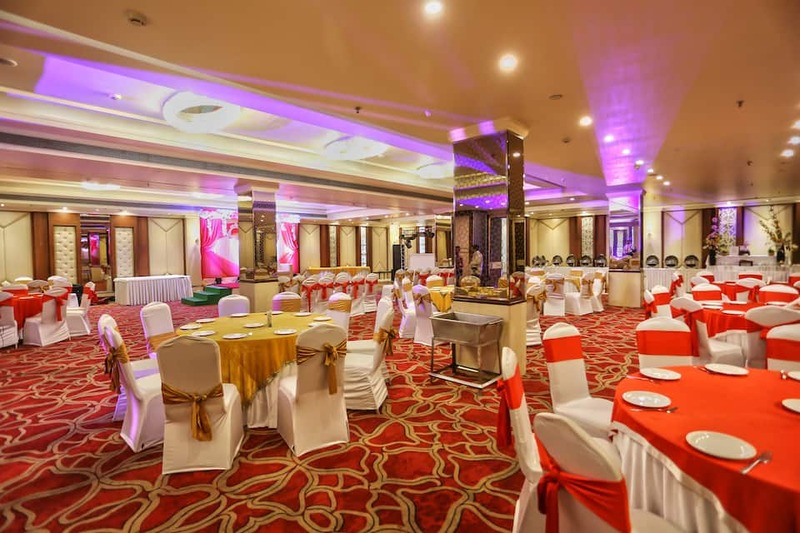 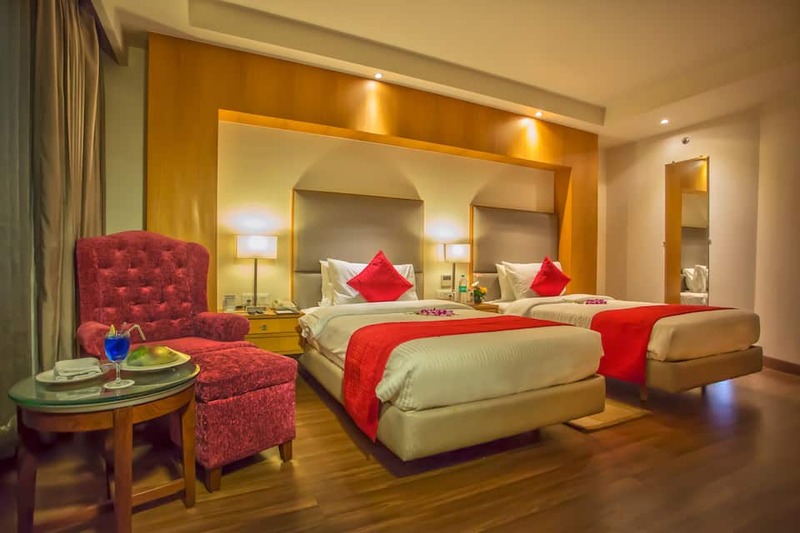 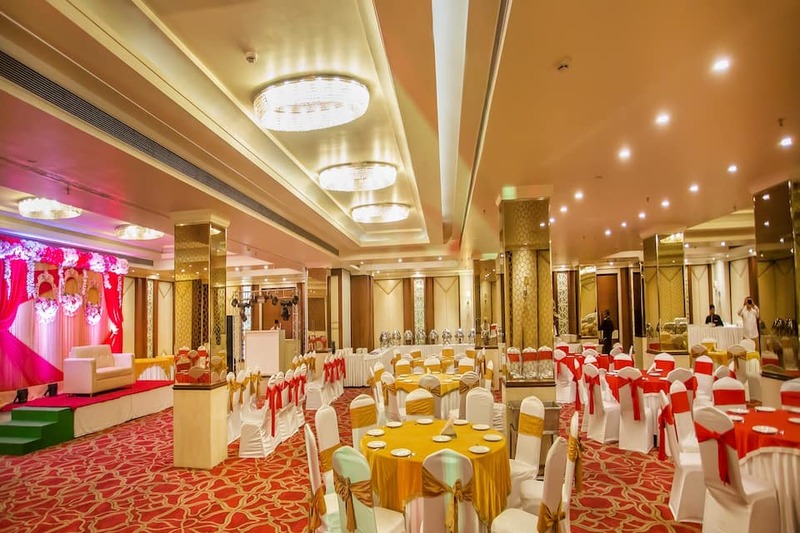 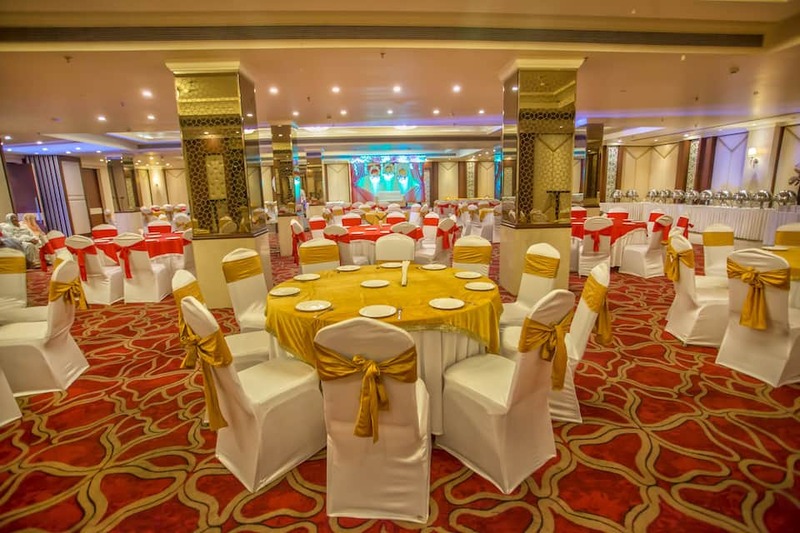 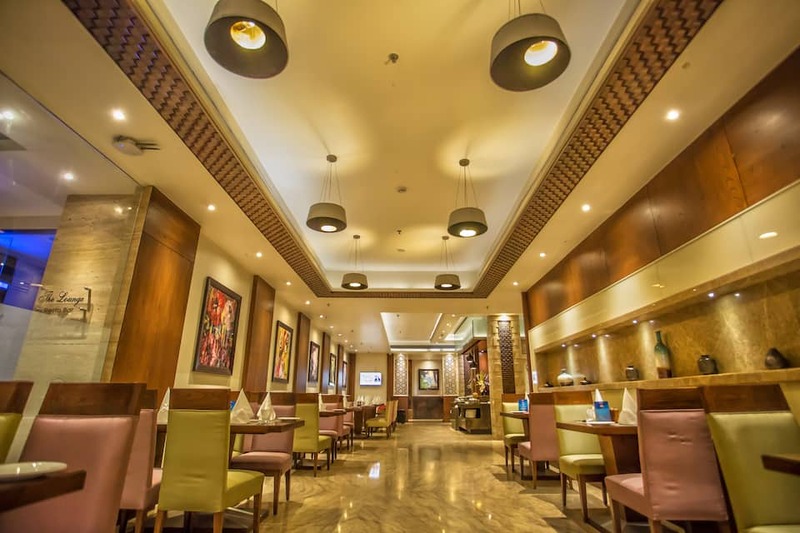 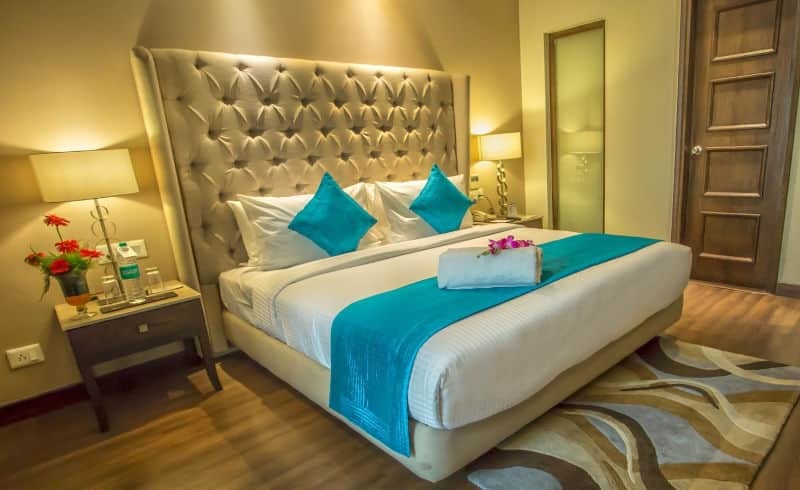 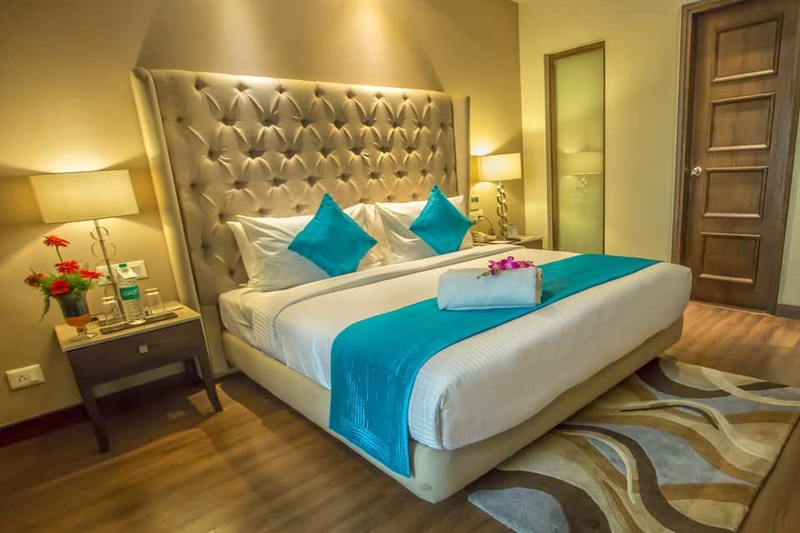 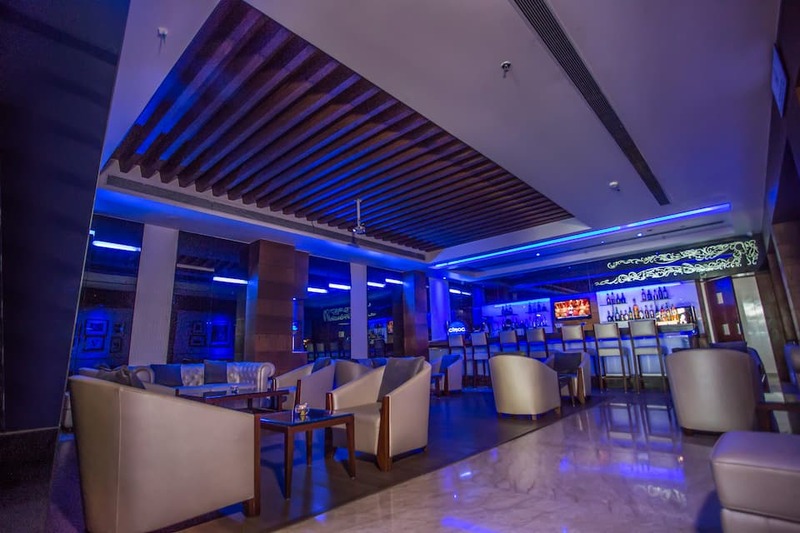 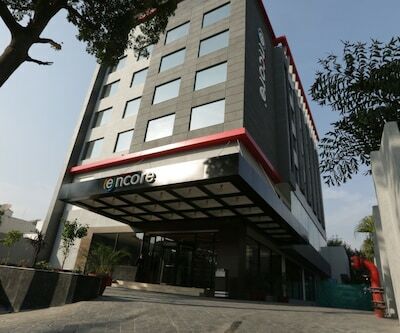 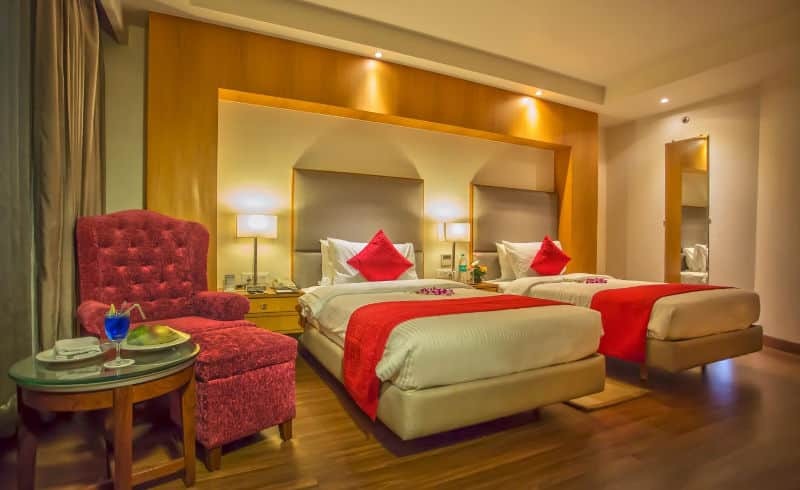 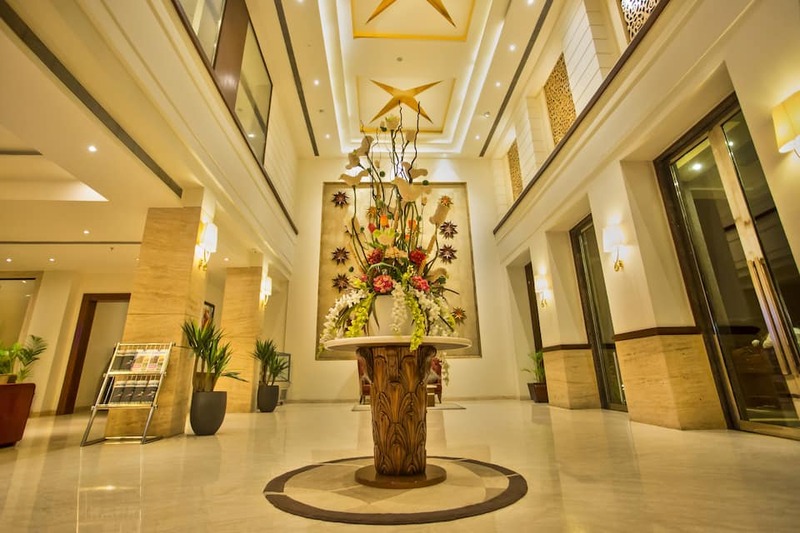 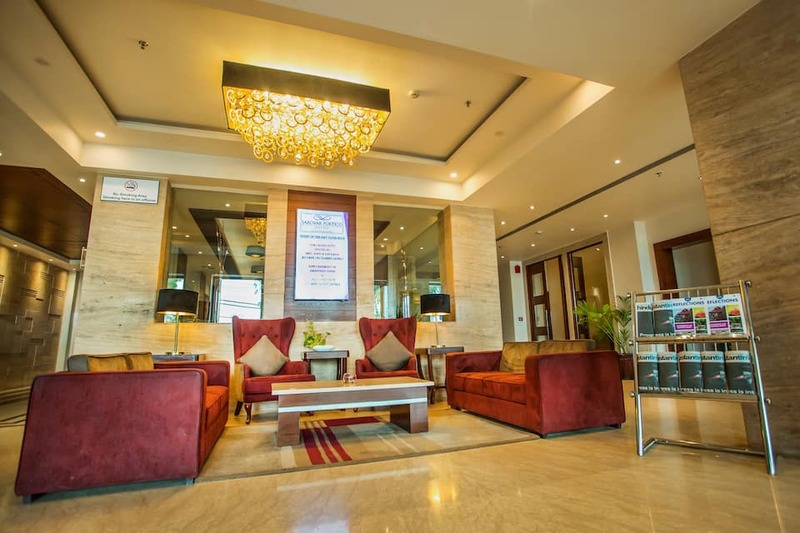 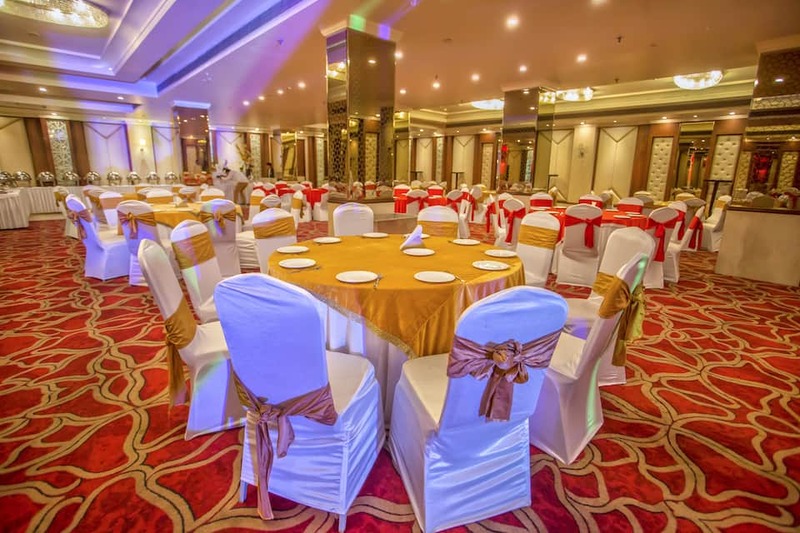 Located near BSF Chowk and on GT Road in Jalandar, Sarovar Portico Jalandhar is a luxury hotel that is 2km from the central ISBT bus stand of the city. 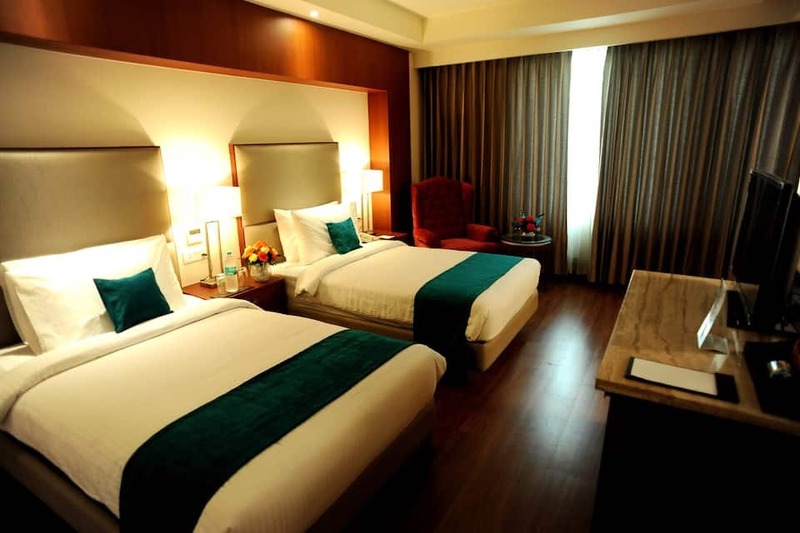 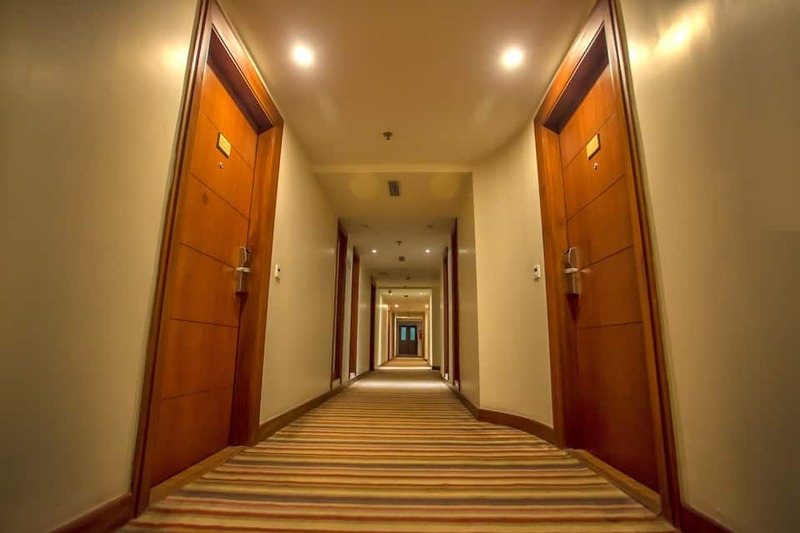 This business hotel is suited for official trips that require comfort and good service. 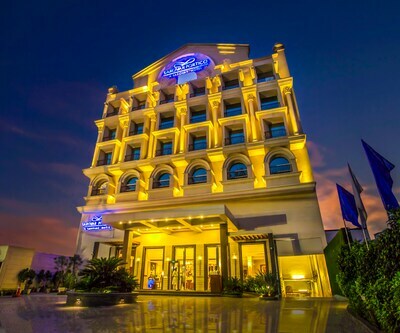 Its architecture is classic and elegant. 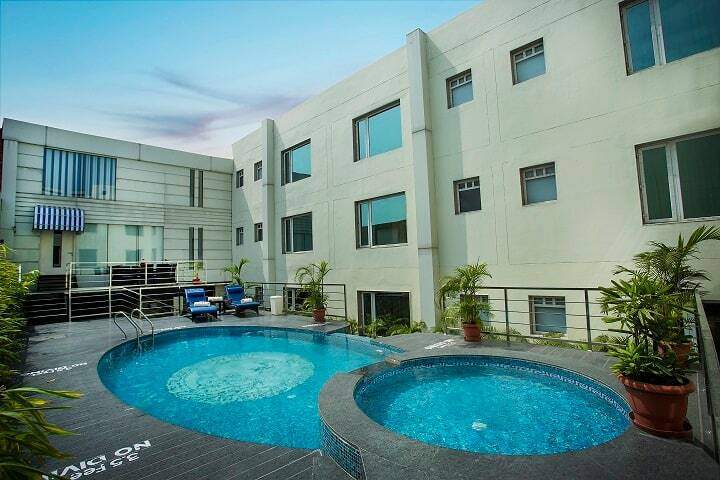 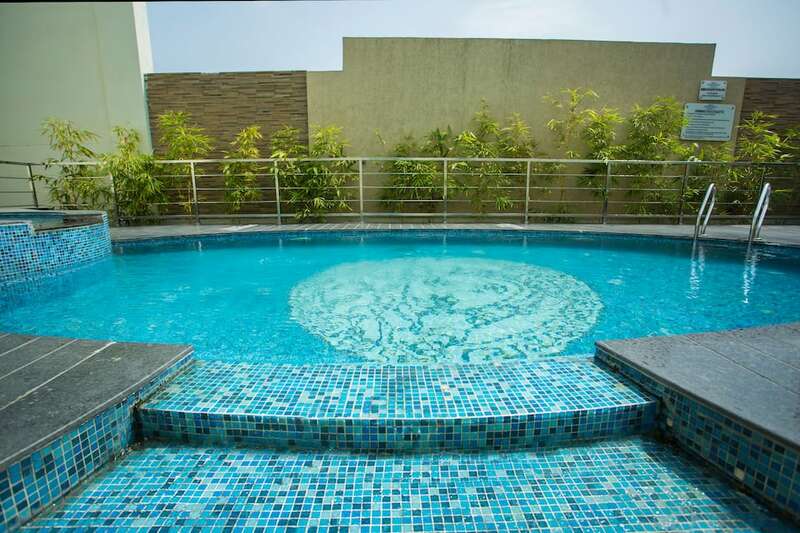 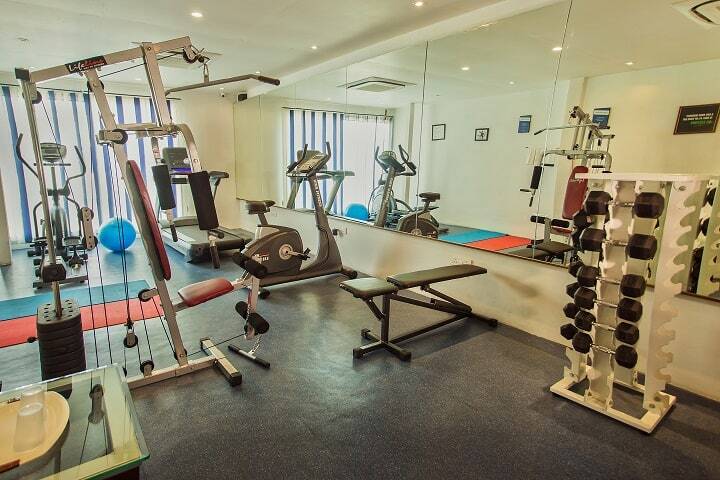 There is a spacious rooftop swimming pool on the premises as well as a modern fitness centre for health enthusiasts. 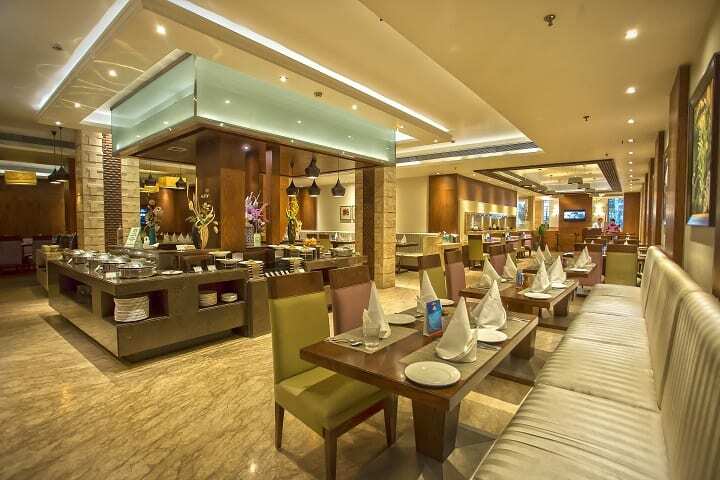 Rangla Punjab is 12km from the hotel. 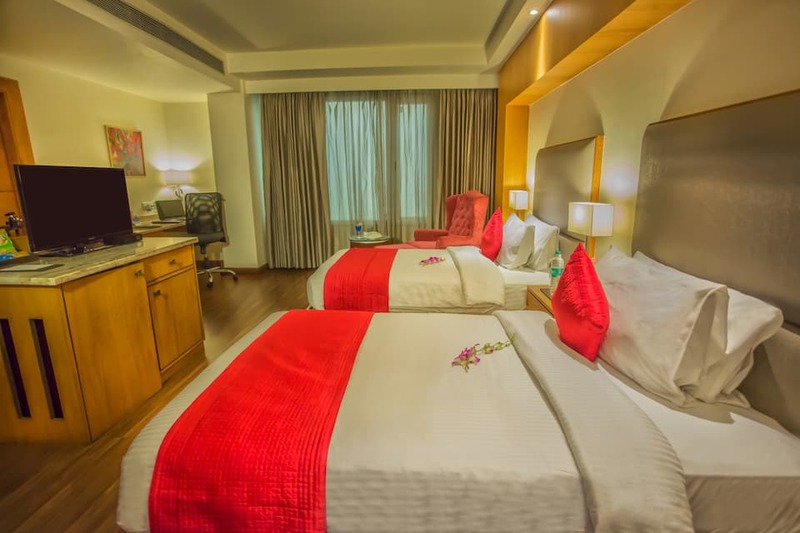 The Wonderland Amusement park and the Pushpa Gujral Science City are 15 and 21km away. 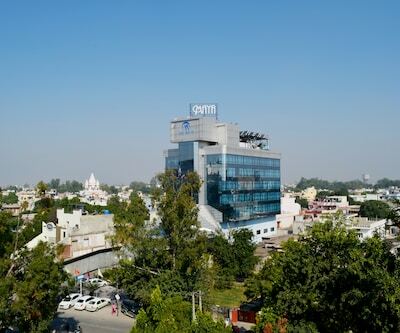 The Jalandhar Railway Station and the Sri Guru Ram Dass Jee International Airport are 3 km and 93km away. 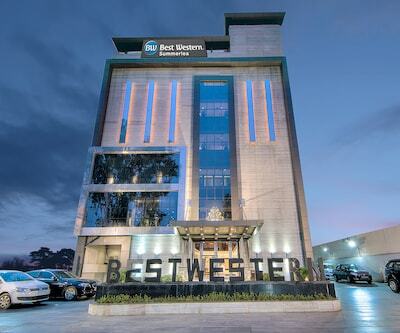 For business travellers, the Industrial Area Phase I and II are 144km away. 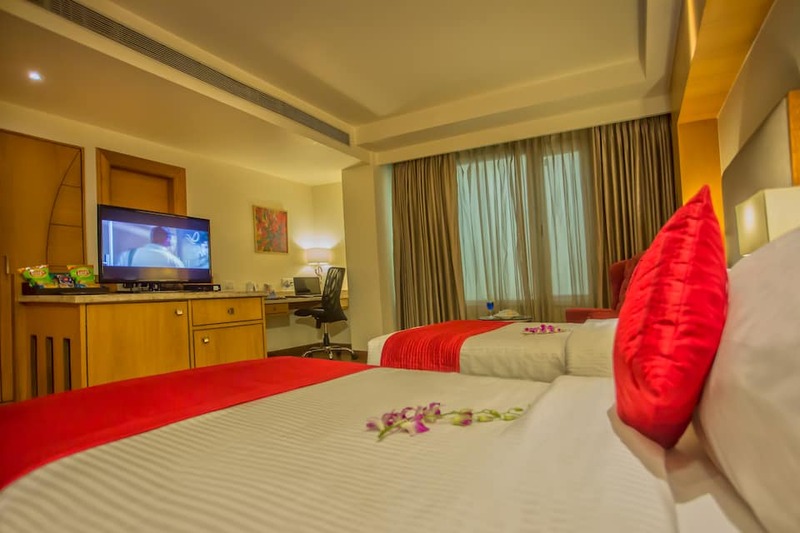 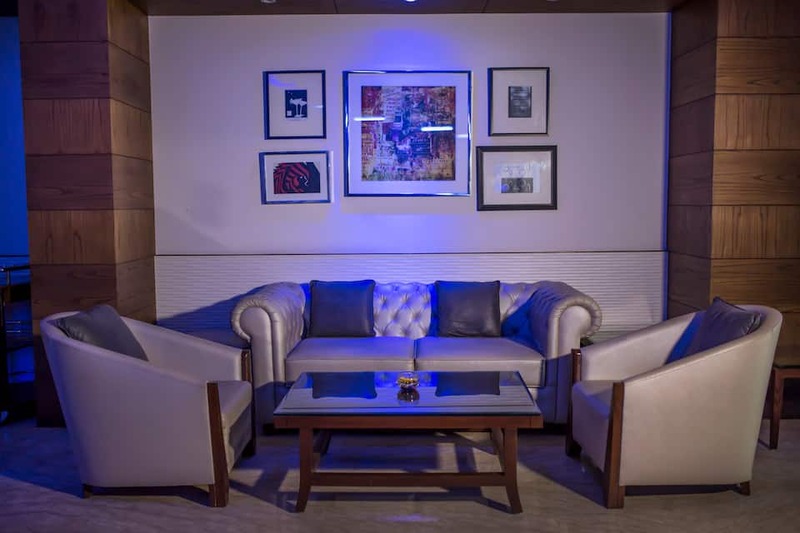 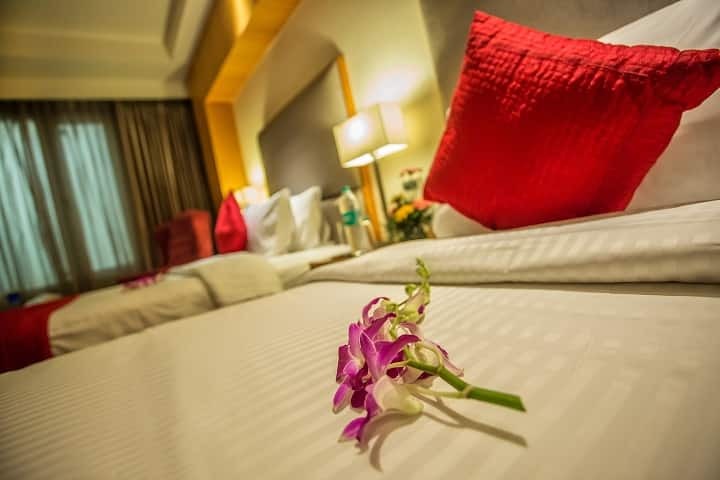 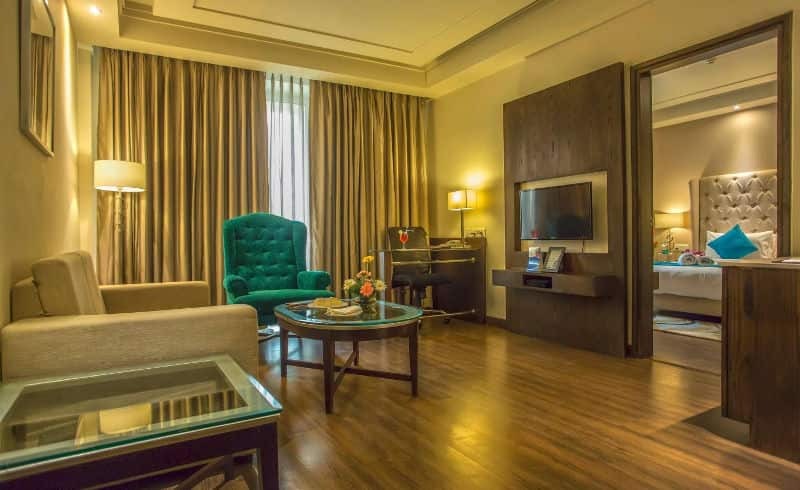 Guests can choose from Deluxe and Suite rooms and all rooms come with flat screen television, international power outlet, air conditioning and electronic safes. 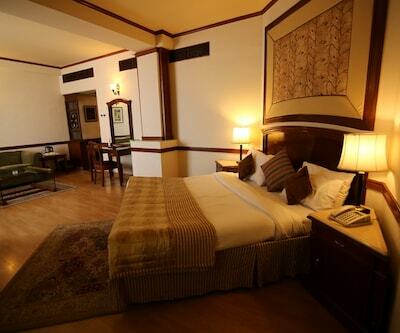 Bathrobes and bath slippers are complimentary. 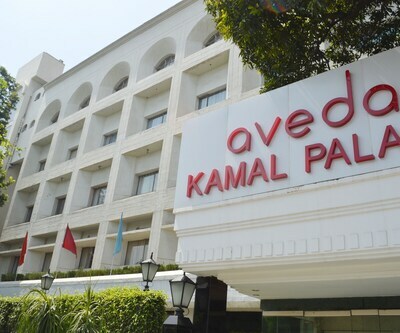 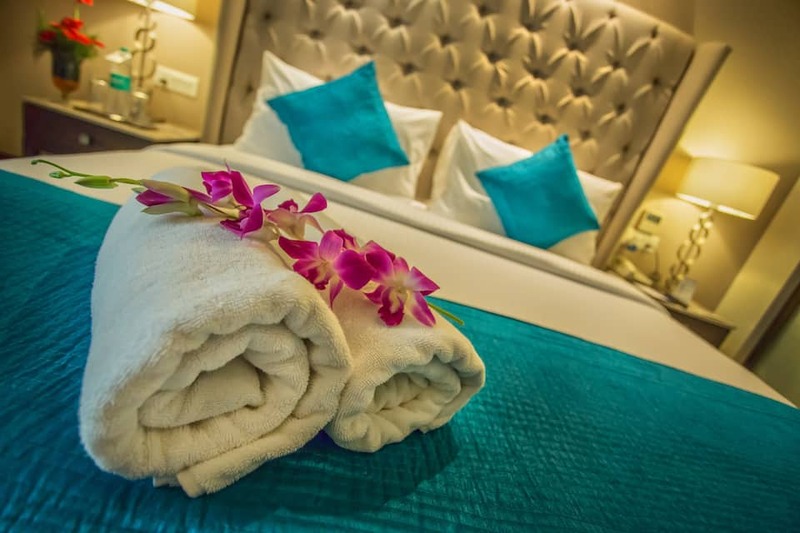 All rooms offer room service, laundry and dry cleaning service and free Wi-Fi. 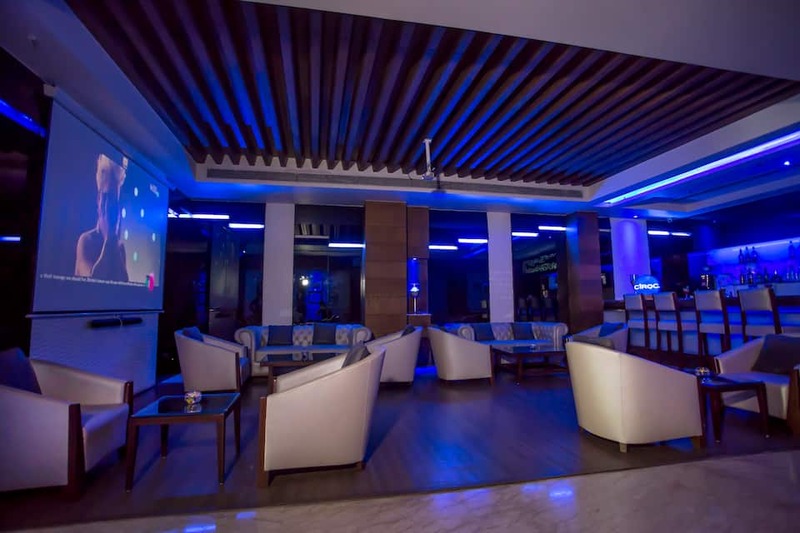 Caf? 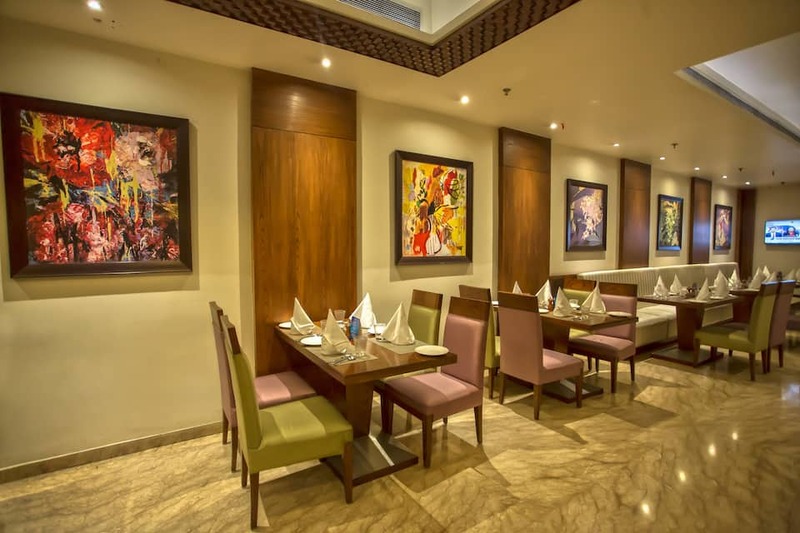 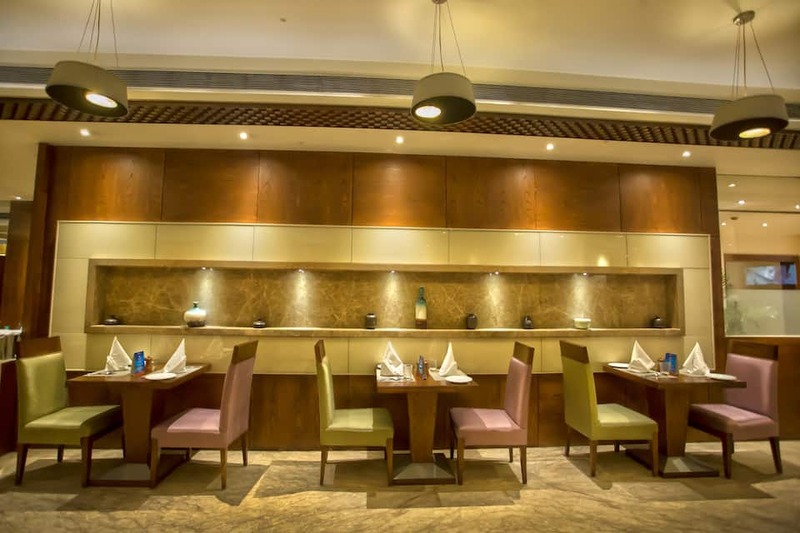 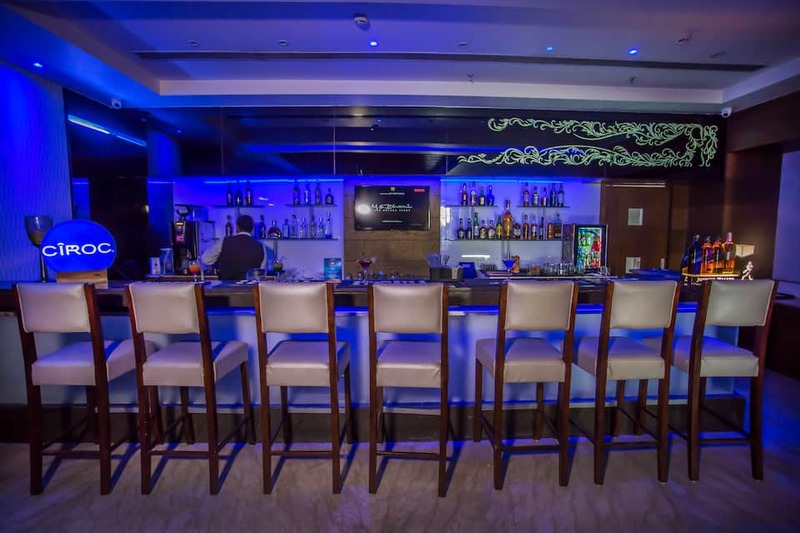 181 is the in-house restaurant that offers posh interiors and serves Indian and international cuisines. 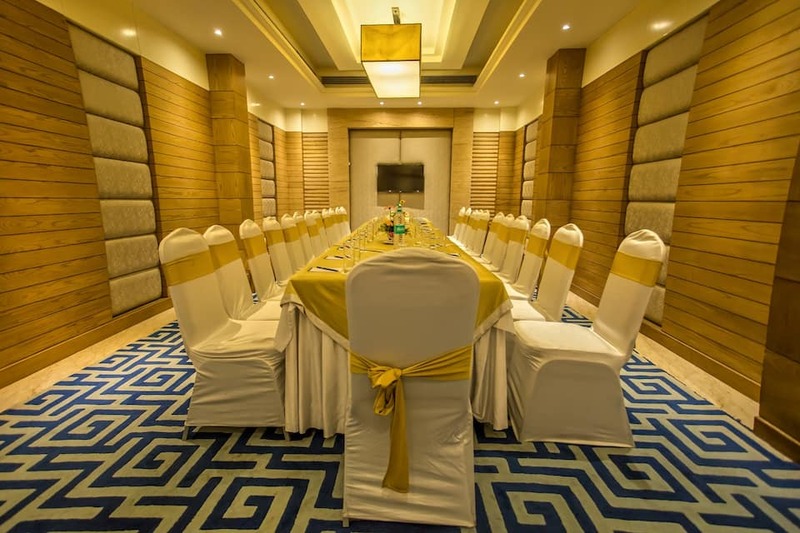 Guests can dine in their rooms too. 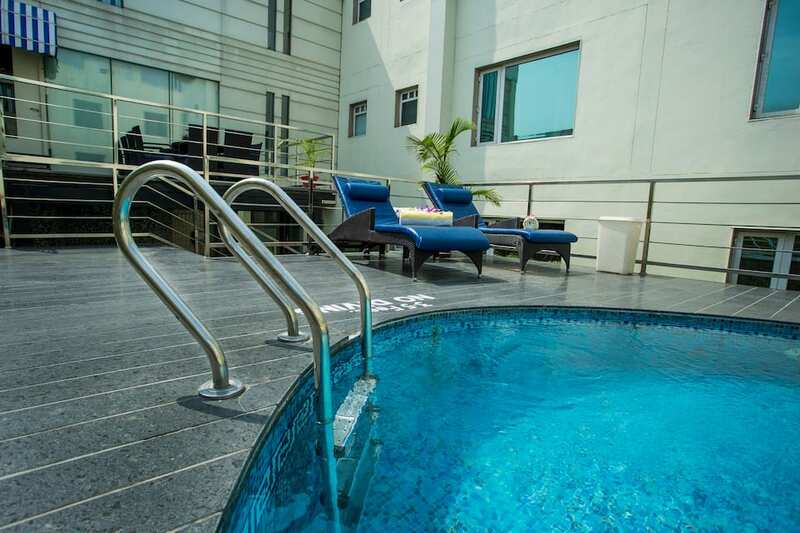 The hotel offers an outdoor rooftop pool and a gymnasium. 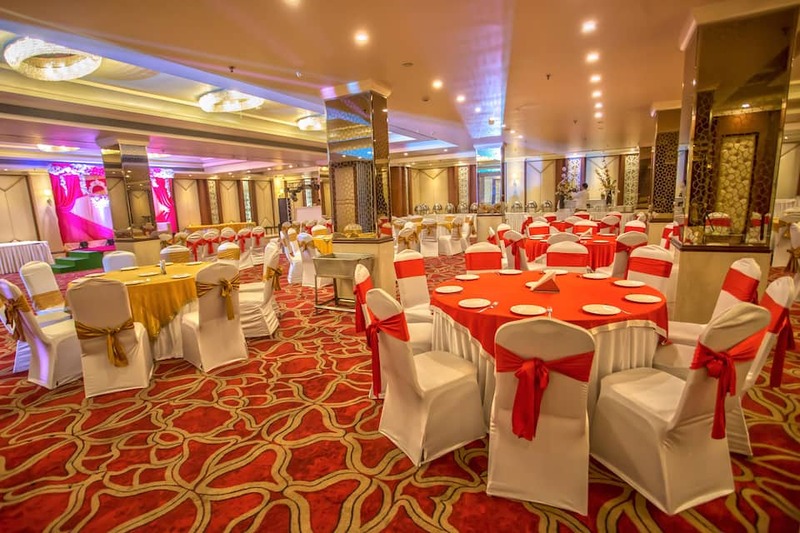 Guests can also book the 3 meeting /conference rooms and spacious conference halls. 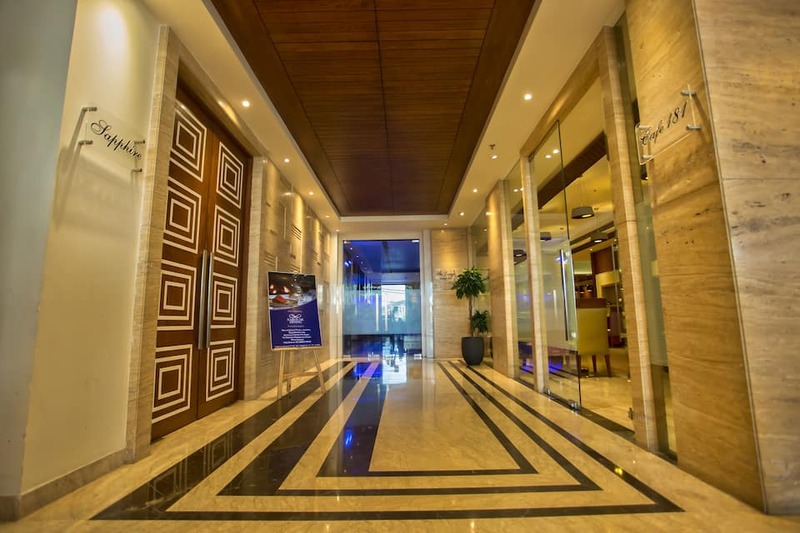 Travel desk, doctor on call, airport shuttles, concierge service and complimentary Wi-Fi are other facilities available.